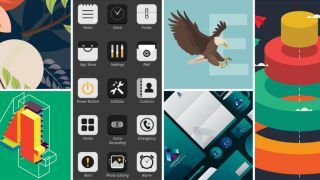 Download over half a million premium vector graphics with this subscription. Want access to thousands and thousands of premium vector designs? You probably need StockUnlimited Vector Plan: Lifetime Subscription. StockUnlimited gives you the ability to download 500,000+ vector graphics, making it the perfect one-stop shop anytime you need eye-catching visuals for a webpage, newsletter, blog, or website. Best of all, there are no hidden fees or licences you need in order to use them – enjoy them royalty free for both commercial and personal use. This one-of-a-kind content also stays fresh because brand-new designs are added all the time, so it's safe to say you'll never run out of content. Get StockUnlimited Vector Plan: Lifetime Subscription for only $34.99 – that's 94 per cent off the regular price.